FleetMPS was founded in 2010 by the present management team, who between them have over 40 years experience in document management obtained at Industry leaders Ricoh UK & IKON Office Solutions. The company is privately funded and based in the City of London. 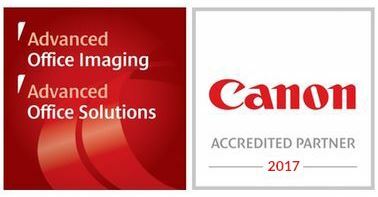 Fleet MPS have a wealth of experience and we believe that no other MPS provider can match the breadth and depth of our services or our heritage in document management solutions via our partnerships with our chosen best of breed manufacturers and software partners. We are confident that you will enjoy the many benefits by working with Fleet MPS. 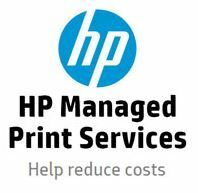 We aim to become the partner of choice for Managed Print Services because, we are one of the most experienced providers in the market and we never lose focus of the customer. With your true costs properly analysed and recorded, the team can move on to streamline your company’s print operations, reducing waste while making sure that you have the right equipment in the right place to meet the needs of your employees. Control is further improved by the timely supply of appropriate stocks of consumables and single-point monthly billing. The ultimate goal is to generate sustainable long-term savings as well as immediate cost reductions. Most enterprises have, over time, acquired a wide variety of document systems of different makes and models. Many of these will be approaching or have exceeded their useful lifespan. Even modern machines are often deployed inappropriately and suffering from either under- or over-use. Our document experts will make sure that each printer and MFP is deployed for optimum productivity and that, where appropriate, new and more efficient devices and workflows are introduced to support the needs of each workgroup, yielding a maximum return on investment. 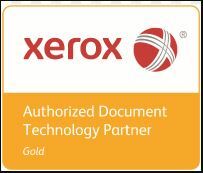 Our partner Xerox has perhaps the most impressive environmental credentials of any provider of managed print services. From equipment to toner, from manufacturing processes to packaging, Xerox has the technology and processes to help you lower your energy and paper consumption, decrease your carbon emissions and reduce your impact on the environment. 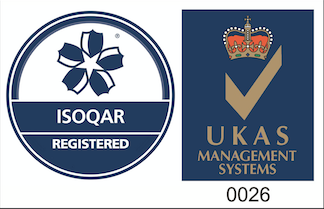 Once the right equipment is in the right place we’ll remotely monitor each device, watching for any signs which indicate that a potential problem is developing. This ‘early warning system’ lets us react to solve the issue before your staff can be inconvenienced by equipment failure. Plus, we can offer a full range of installation, configuration, help desk, training and technical support services to completely remove the burden of supporting your fleet.